What is the California Commission of Aging? What services are available for caregivers and are they available without internet access? 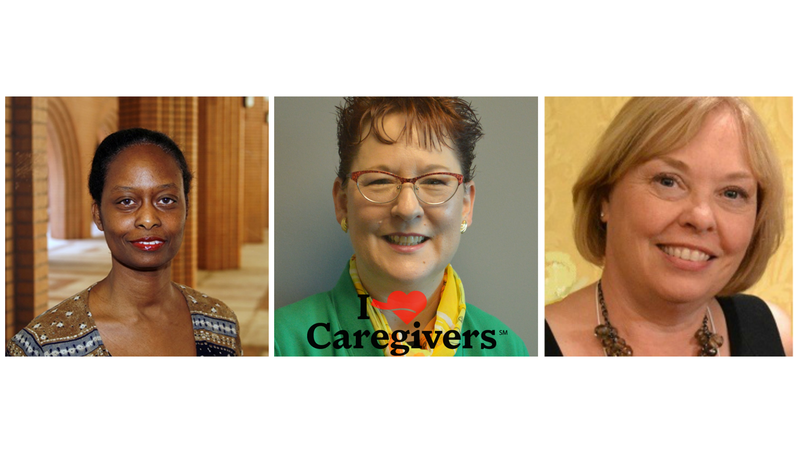 Why do caregiver support services vary from county to county? AARP of California hosted this event for members in the state to discuss family caregiving. The call featured Sandy Fitzpatrick from the California Commission on Aging and Dr. Donna Benton of the USC Family Caregiver Support Center. It is estimated that there are 4.4 million unpaid family caregivers in California. There is currently a proposed law, SB 675, that aims to mandate hospitals to give patients an opportunity to identify a family caregiver, notify the caregiver when the patient is to be discharged, and inform and instruct the caregiver about care that the patient needs after discharge. The hosts also informed callers about Hilarity for Charity, a fundraising event created by comedian Seth Rogen to raise money and awareness of Alzheimer's Disease. The hosts provided excellent information to caregivers and also those receiving care. The hosts discussed the invaluable financial and emotional worth of caregiving.